Mary first saw a pot being made at school when she was nine years old and knew from that day she wanted to make pots. She was lucky enough to attend Kirkby Stephen Grammar School and studied ceramics up to A level. She set up her own business in 1995 as well as working at Wetheriggs Pottery, nr Penrith. In 1997 she began a degree course at Cumbria College of Art & Design (now known as the University of Cumbria) and gained a first class honours degree in 2000. She then set up Interlude Ceramics, a gallery and workshop at the Rheged Discovery Centre, Penrith. 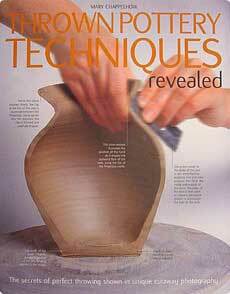 During her time at Rheged she wrote her book “Thrown Pottery Techniques Revealed” as well as setting a Guinness World Record for the most pots thrown on the potter’s wheel in an hour. 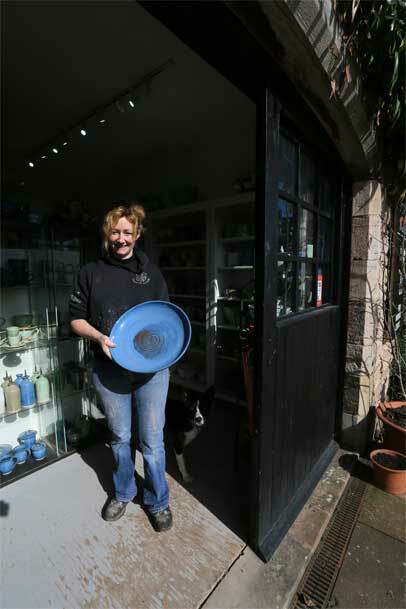 In June 2003 she moved her business to Wetheriggs Pottery where she continued to have a gallery and made the traditional Wetheriggs Pottery alongside her own extensive range of ceramics. In 2007 Mary again moved workshops this time to a workshop without a gallery so she had more time to concentrate on making ceramics without the daily distractions of also running a sales area. In 2011 it was time for a new challenge. 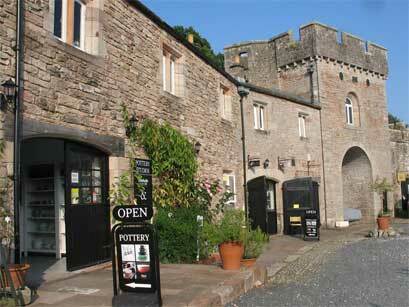 Mary joined forces with Gwen Bainbridge and opened a new studio at Brougham Hall, Penrith. Here each artist creates their own very individual work in their own space but share a gallery area which is open to the public. The Hall is a fortified 14th century house and a very interesting venue to visit, with a cafe and other businesses sharing the courtyard and activities occuring throughout the year. Mary uses a variety stoneware and porcelain clays and a range of firing temperatures to create her range of decorative bowls, vases as well as table wares. Mary also undertakes commissions for presents for weddings, anniversaries and any other event that needs commemorating etc. All enquiries welcome.